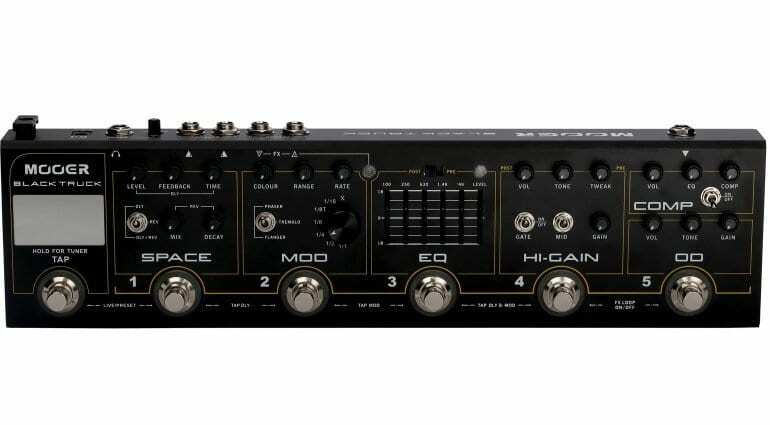 Originally released back at the NAMM 2017 show, Mooer’s Red Truck multi-effects pedal now sees an update in the form of a Black Truck version. 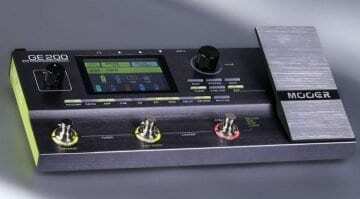 Mooer says the new model uses refinements and tweaks based on customer feedback. The Black Truck is a multi-effect with a very similar effect selection to last year’s Red Truck. This time, however, Mooer folds the delay and reverb (stereo) into a single effect slot, leaving you with the option to engage either just reverb, just delay, or both together. 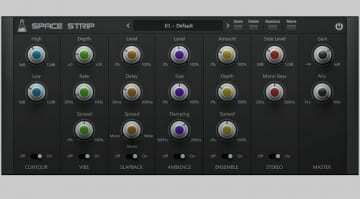 The Mod section is almost identical and can do Phaser, Tremolo and Flanger effects. 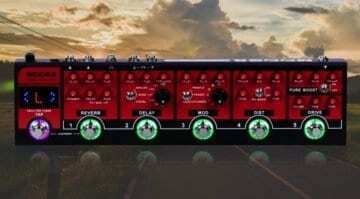 Black Truck includes a 5-band EQ with pre and post switch. 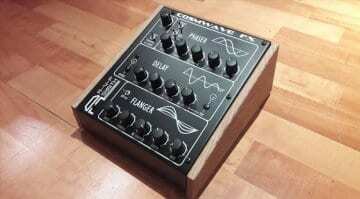 Then comes Overdrive, Distortion and a Compressor, the latter without its own footswitch. 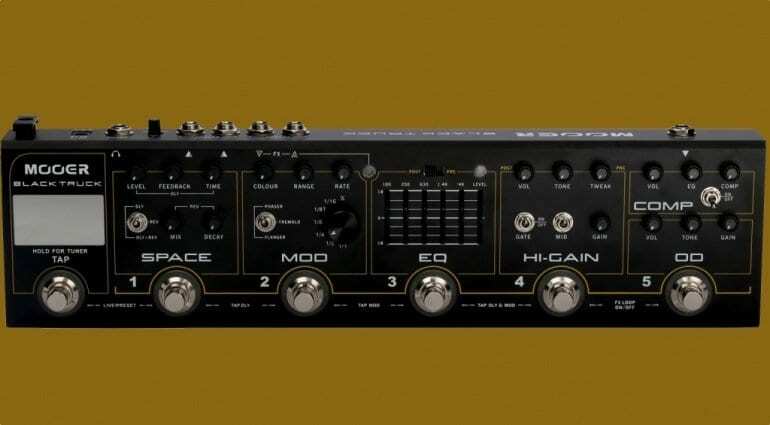 Also new to this model are the many double assignments to the footswitches that can now be used not only turn on the looper and the tuner but also the mod and delay sections independently and/or simultaneously.